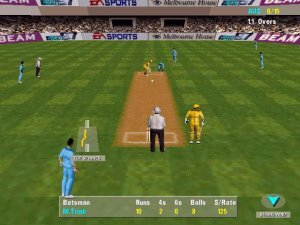 Cricket 97 has a whole stack load of options. Everything you could possibly imagine can be changed. You can even opt for Ozy rules for scoring as opposed to English ones. 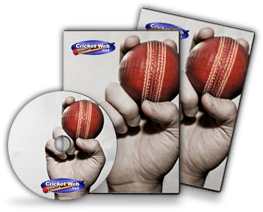 Once you’ve chosen your options, you can go for a quick match, a one day match, a full test match or a network game. You can of course have a 2 player game with one machine, so I presume the network game is for Internet users. 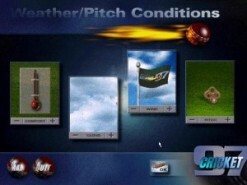 Before the action begins you have to select the weather conditions. Once you’ve done that, Ian Botham appears and tells you all about the match conditions. 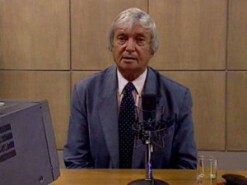 Richie may pop up again and give a quick word or two. The nice thing about EA Sport’s games is that they always get some stars in to do the commentary. 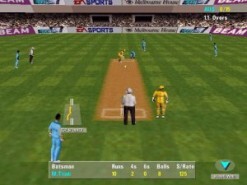 Ian and Richie do a fine job and Cricket 97 is up to EA’s usual high standard of presentation. Realtime 3D stadium with multiple camera views. Commentary by Richie Benaud and Ian Botham. 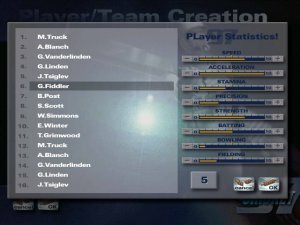 Loading and saving of custom teams. Multiplayer network (all systems) and modem play (Win95 only). 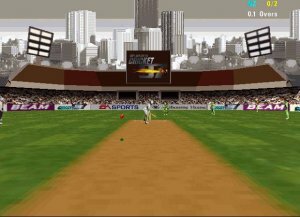 How would you rate Cricket 97 & Cricket 97 Ashes Tour Edition?